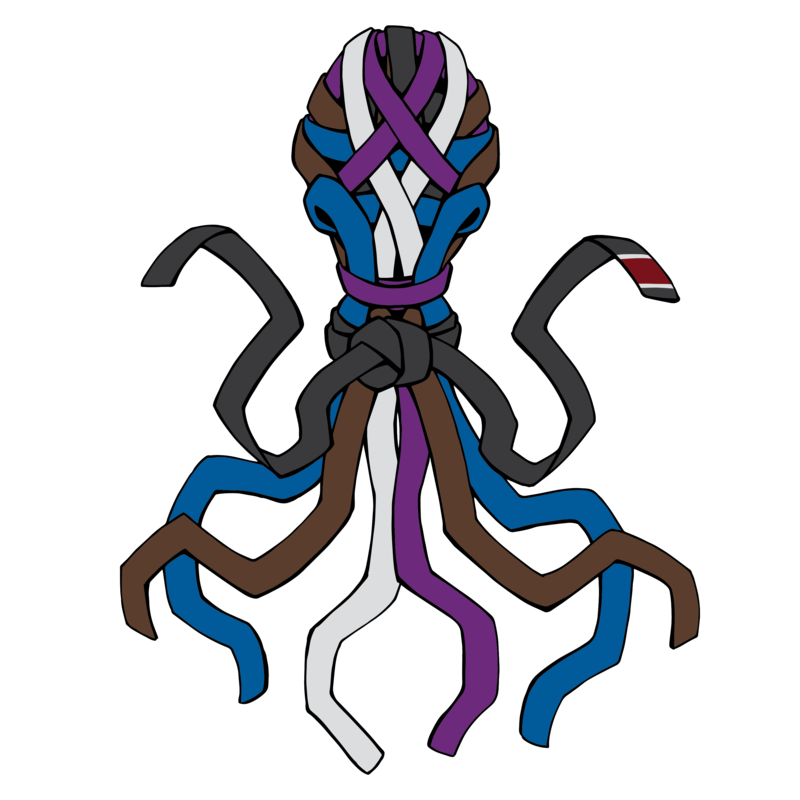 You have reached the new web-home of Method BJJ (formerly Arashi Do Whyte). Feel free to browse around while we are building our website, and contact us if you have any questions! And so it begins. Your new journey! Site looks good so far!